The first thing Michael Seth Starr, the author of Ringo: With a Little Help , is going to tell you is that he’s no relation to Ringo Starr…so let’s get that off the table right now. I began this book on Monday and went cross-eyed trying to get it read in time to review it by Sunday. Nothing against the book, it’s an easy read, but when I got it on Monday, I expected a large print book with a not so detailed story of Ringo Starr’s life (in actuality, it’s over 350 pages of small print). 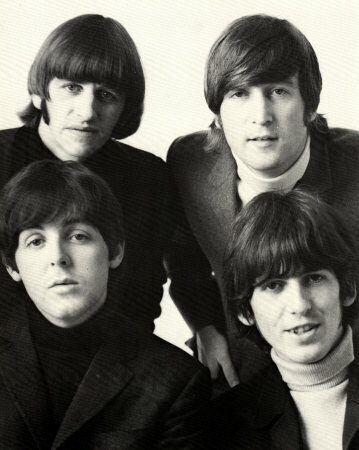 But how does anyone tell Ringo’s story without telling the entire Beatles story along the way? Author Michael Starr claims in the introduction that he will not be telling the Beatles story, but I’m here to tell you that he lies. There is plenty of Fab Four details in this book and it occasionally looses it’s direction throughout it’s 350 pages. There’s not a lot of new stuff to be told about our hero Ringo that we haven’t already been told. I’d say I could count on two hands the number of details contained in this book that I was unaware of about the life of Richard Starkey. 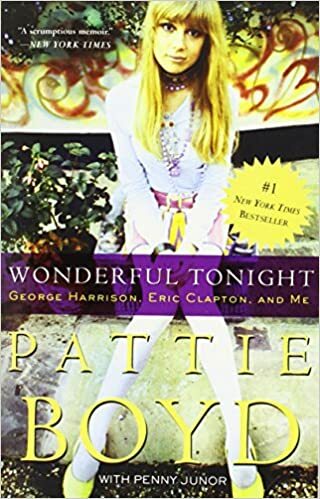 Most of the stories have been told in other biographies, such as Pattie Boyd’s story of Ringo’s wife’s affair with George (then again…who didn’t sleep with George?). Still though, it’s nice to finally have a book about Ringo, even if Ringo took to Twitter to inform his fans that this book is an unauthorized biography that “has nothing to do with me”. The author did seem to have a problem with keeping focused throughout the book and would digress into other stories, and then come back to his topic at hand. The chapters also seem to be a little disjointed and appear more to give the reader a break off point to eat, sleep or pee, then to finish off any particular time period. Unless you’re an over the top Ringo fan, I would recommend borrowing this book from the library. I don’t believe it’ll ever become a collectors item (but then again, a lot of people thought the Beatles were just a fad too, so who am I to say). I also think the publisher may have randomly missed the editing of a few chapters, as the typos seem to come in clumps.